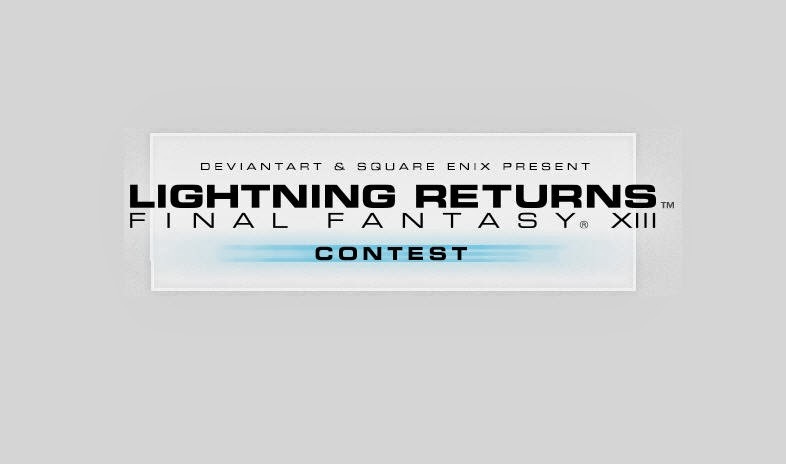 [ #Deviantart #Concept #Art ]Deviantart and Square Enix present the LIGHTNING RETURNS: FINAL FANTASY XIII Contest. 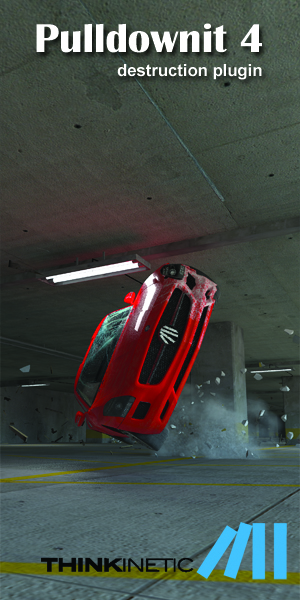 The main mission is creating your own custom version of Lightning in this first ever contest of its kind! Three grand prize winners will receive an original sketch from FINAL FANTASY character designer Tetsuya Nomura, $1,000 USD, a custom Xbox 360 console and controller, and more!